For humanity to truly explore the cosmos, we need plants. We need to have a constant source of food, which means we need to grow plants in space. The intangible forces, yet so unimaginably important; light and gravity. Plants react to phenomenon such as these in very specific ways. These are called tropisms. As of right now I am studying these in experiments in phototropism and gravitropism. My goal with these is study why these would be important for space travel. I want to create the ideal environment for plants to grow in and thrive in, all with in the confines of space. I wish to create a structure that would be able to have plants grow inside it, as if was in all it’s normal conditions for growing. Phototropism means the reaction to the external stimuli that is light. 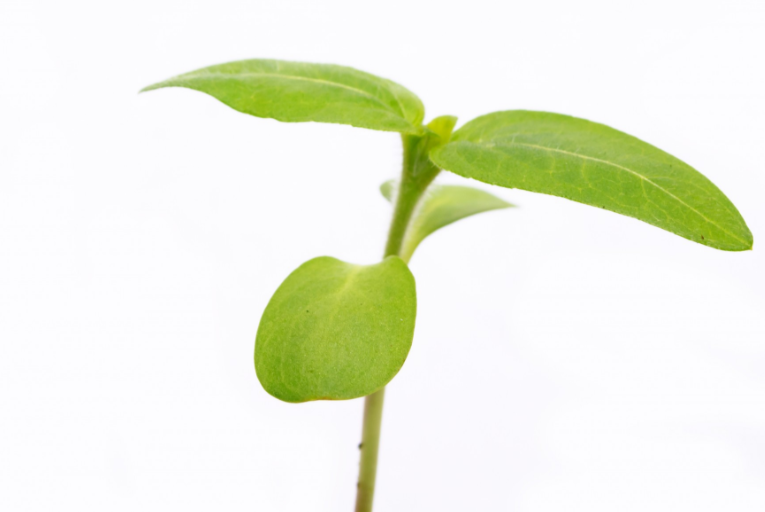 Roots of the plant respond negatively to light, whereas shoots respond positively to light. Gravitropism means the reaction to the external stimuli that is gravity. Roots of the plant respond positively to gravity, and shoots respond negatively to gravity. This means that roots and shoots will always grow in opposite directions due to these 2 factors. My opaque material is going to be aluminum foil, as it reflects light.